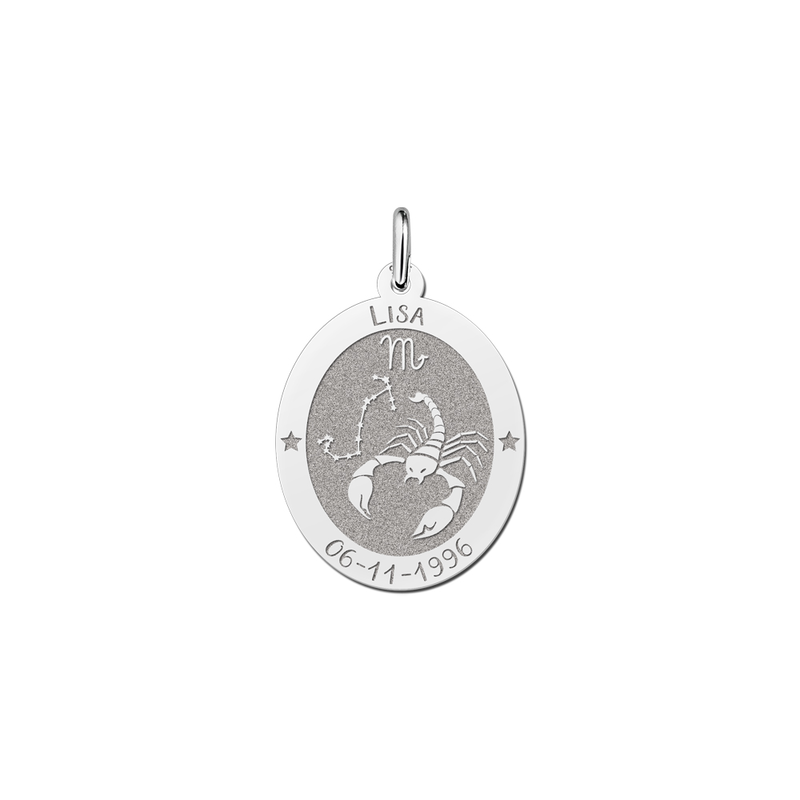 A zodiac necklace is very personal and often worn for a special occasion. But a zodiac necklace is often something that is worn permanently alongside the wearer’s daily choice of jewellery and this means that it has a special place in the heart of the wearer. A zodiac necklace will be seen a great deal by friends and colleagues and may often be commented upon. It can also be a great way to start a conversation. 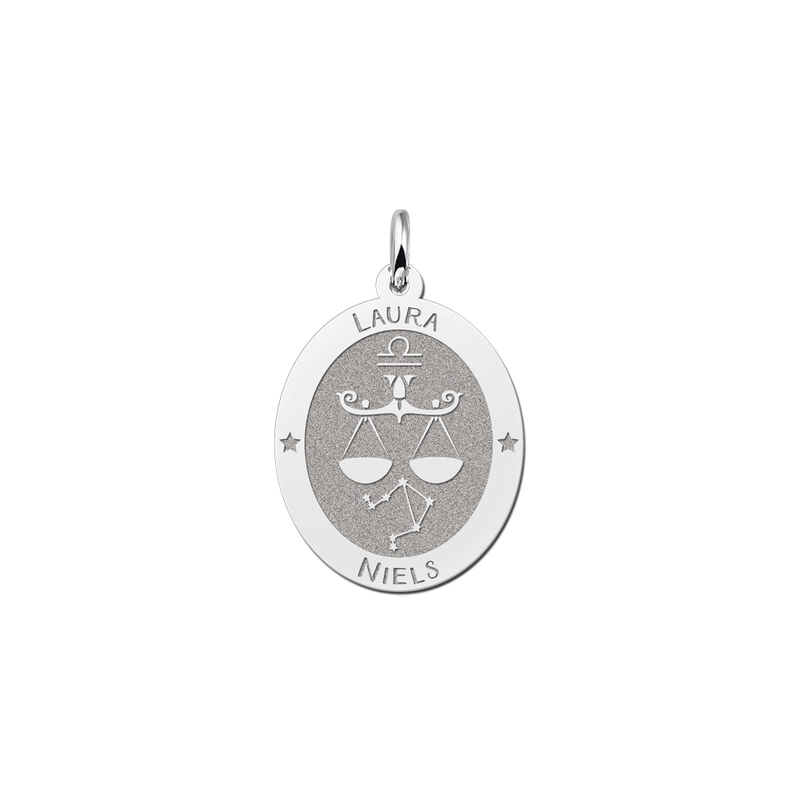 Our zodiac necklaces are guaranteed to be of high quality sterling silver as a special personal possession like this should be long-lasting and very beautiful. We believe it should give the wearer a sense of pride and understanding of their own personality and also be attractive and personal. Many people who own a zodiac necklace decide to keep it and wear it permanently. We therefore give the highest important to quality and design. For centuries there has been a fascination with the signs of the zodiac which are represented by star constellations in the zodiac belt. Our sun, the centre of our solar system, is reputed to move around this belt and from month to month each zodiac sign will become prominent in the night sky. Your zodiac necklace represents the star sign under which you have been born and each constellation of stars represents a character which is thought to influence the earth during that particular month. Along with particular personal characteristics your star sign will have lucky days, objects and gems associated with it and will even recommend the best compatible star signs for a future partner. There is so much that you can learn from your zodiac necklace and many people find it fascinating to learn more about their star sign after receiving their zodiac necklace. 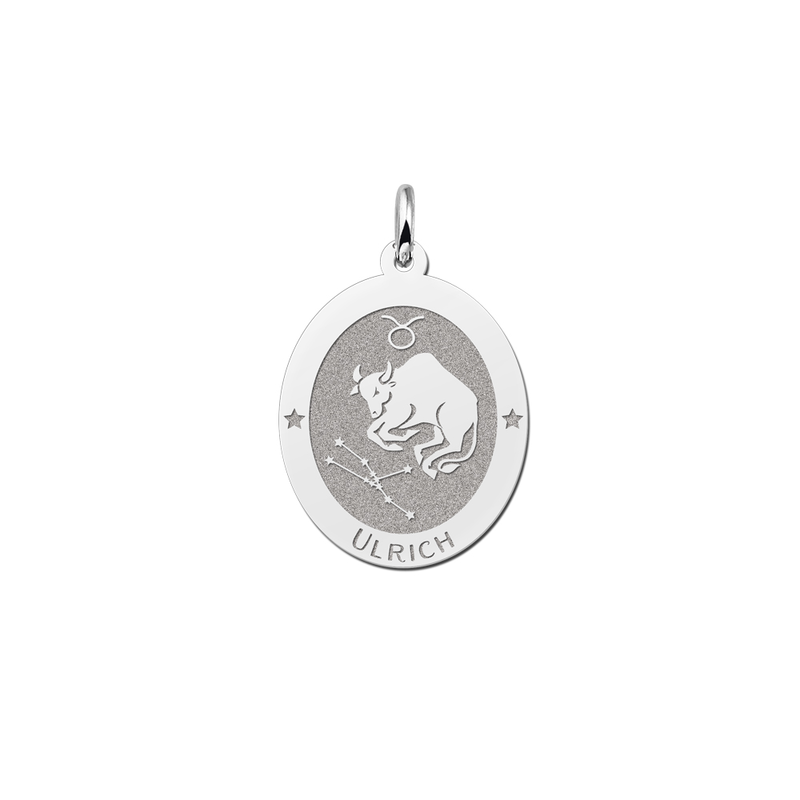 A zodiac necklace is so personal that many people feel it is the perfect gift for someone special. It is frequently given on the birth of a child and kept safe until the child is older and can appreciate it’s significance. Close relatives and godparents of a new baby will find it provides the perfect long lasting memento to celebrate a new arrival into the world. 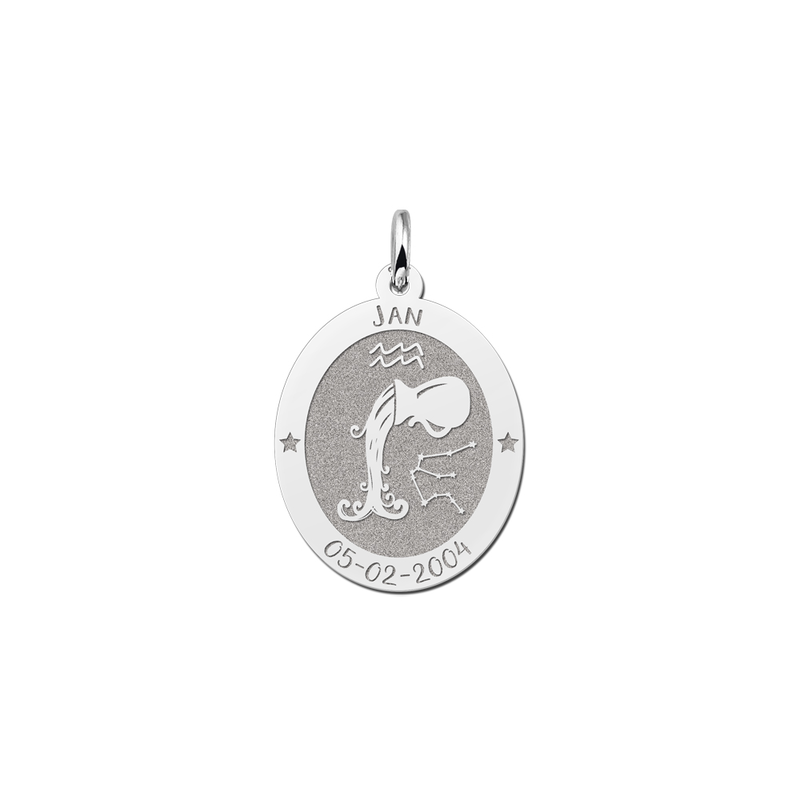 Zodiac necklaces are also ideal gifts for a birthday, as they celebrate your special day in a very unique way. They can also be given for an anniversary or a wedding and newly-weds might like to wear their partner’s star sign to show their special connection to their loved one. 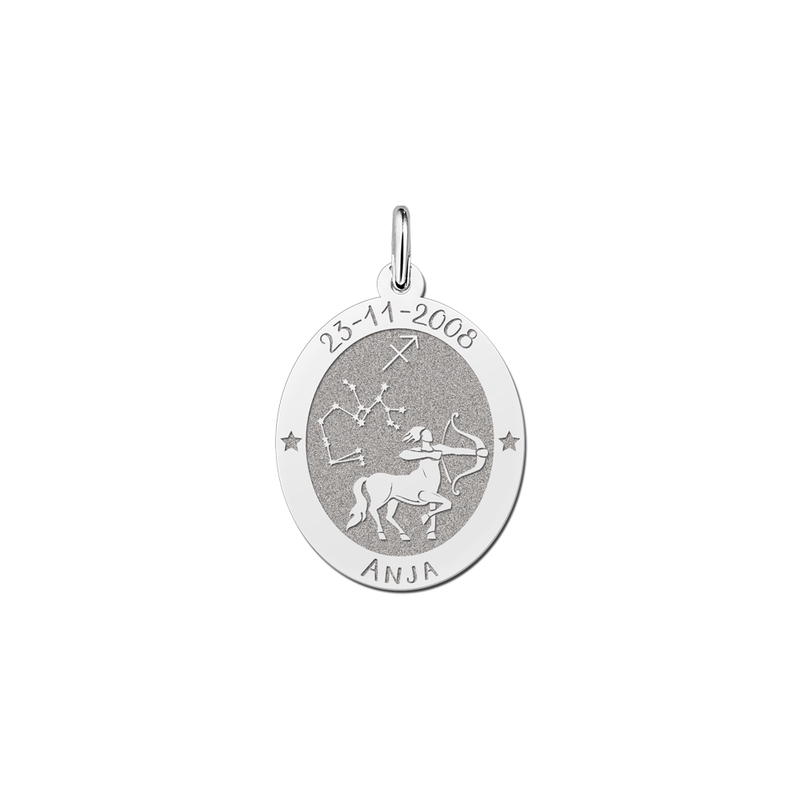 Our beautiful silver or gold zodiac sign necklaces are approximately 16 x 22 mm in size and feature your star sign which is based on the constellation under which you have been born. It is a very simple process to order your zodiac jewellery on our website once you have found your ideal design. Simply let us know on the on-line form which name and date you wish to have engraved and your zodiac necklace will be expertly created within a few days and ready for despatch in a beautiful gift box. If you have any special requests or queries about your order you can let us know when ordering or contact our helpful customer service team who are always happy to discuss your requirements. Our zodiac necklaces are very reasonably priced for such a quality item and all delivery is absolutely free. Our zodiac necklaces are all made to order and take about 2-4 days to produce. You can expect your zodiac necklace to arrive with you about 11 days after your order has been made although please remember that these zodiac necklaces are popular all year round but particularly at special occasions such as Christmas when we may have extra orders. 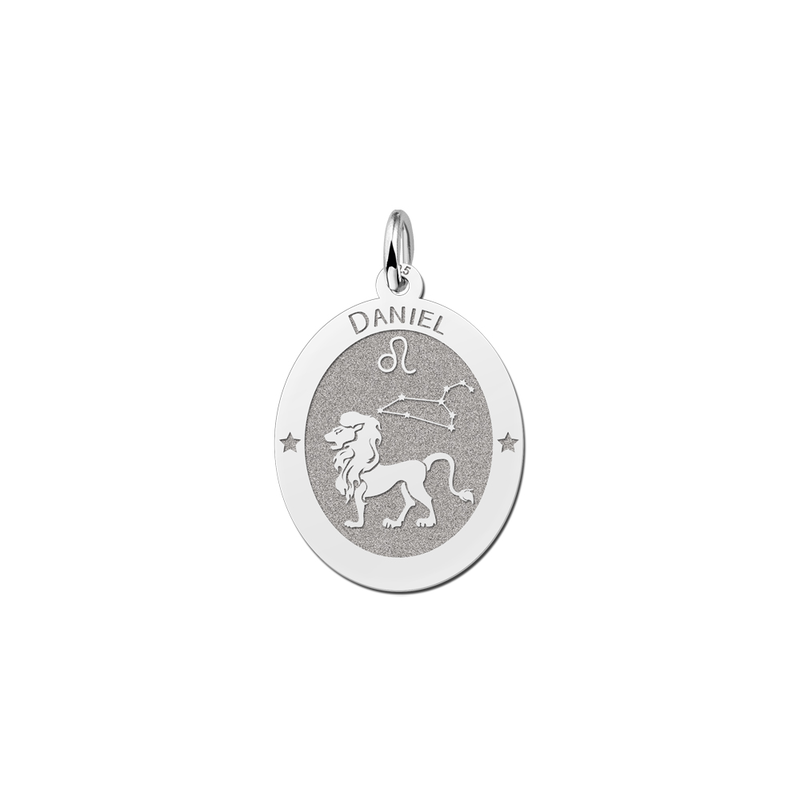 Order your zodiac necklace today and own something to treasure forever.